Our specialty? Avian and Exotic Pet Veterinary Medicine. Serving compassionate care for specialty and exotic pets within the Calabasas and Greater Los Angeles area. We provide veterinary medical care for ALL ANIMALS — from dogs and cats, to birds, reptiles, farm animals, and more. You name it, Dr. Molnar has probably had one as a patient. No two pets are the same. That’s why we believe in individualized veterinary care. 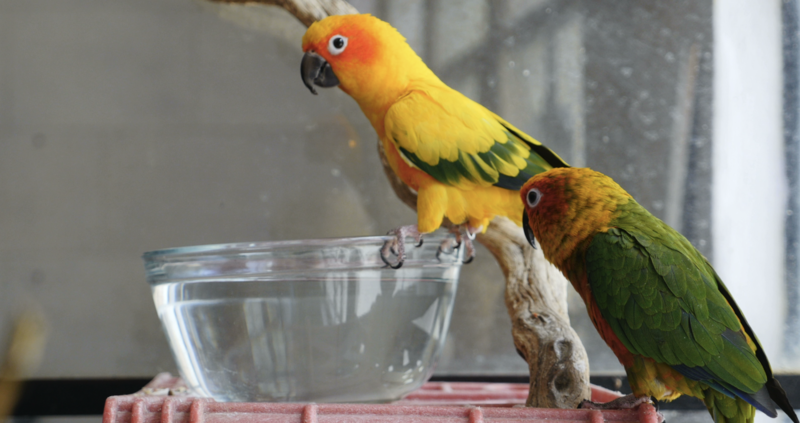 Our services range from individualized wellness health exams for all animals to specialized avian and exotic medicine. We also provide an exclusive boarding facility for any, and all, of your animals, as well as tailored grooming services for dogs, cats, birds, guinea pigs, rabbits, reptiles, and all animals in between. Dr. Attila Molnar and his experienced professional staff are dedicated to providing your pets with individualized compassionate veterinary medical care in Los Angeles. We would love to have you and your pet(s) join our family! Call 818-600-1VET today to schedule an appointment.